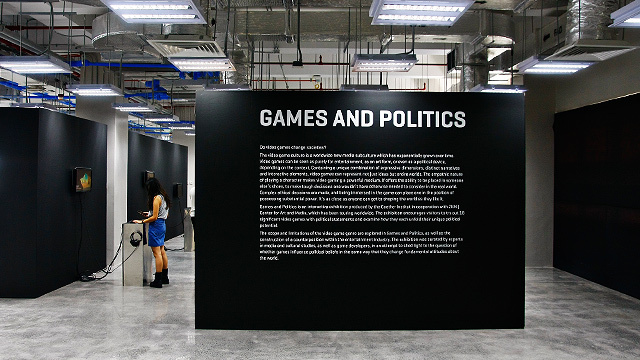 Games and Politics runs until October 21 at Areté. 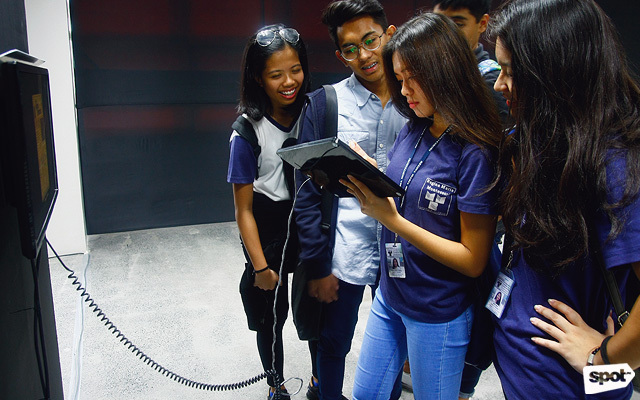 (SPOT.ph) Games are just games, or so we thought. In 2014, militant group Islamic State of Iraq and the Levant (a.k.a. ISIS) repurposed the popular video game "Grand Theft Auto 5" to recruit new members and train their young soldiers. This goes to show just how much games can affect reality. 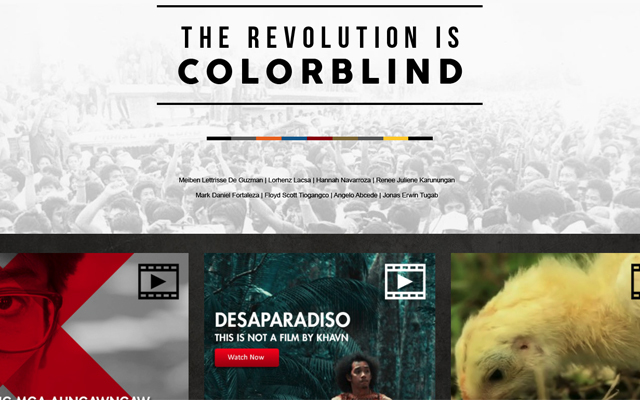 More than representing and reflecting what's happening in society, they can be used to change perspectives. 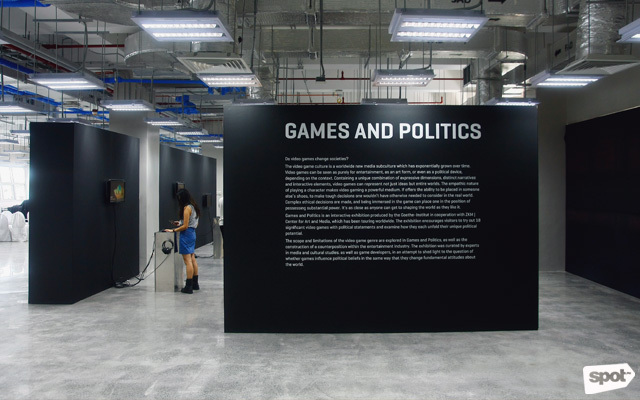 The exhibit Games and Politics, which is on display until October 21 at the newly opened Areté in Ateneo De Manila University, runs on this ingenious yet haunting idea. 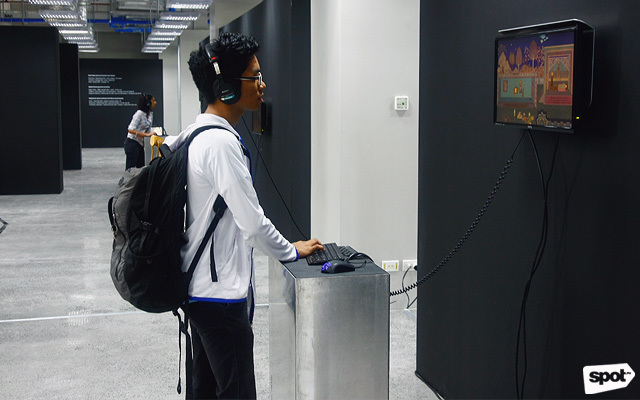 Games and Politics features 18 video games by international designers scattered around the Eduardo J. Aboitiz Sandbox Zone of the university's arts and innovation building. 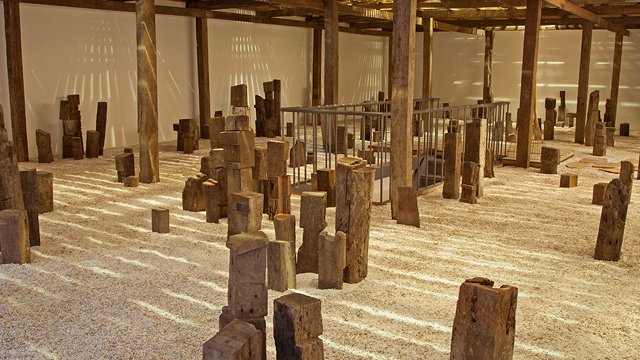 They are grouped into six categories depending on the social issue they’re exploring: Making Opinions (games as commentary on actual political events), Military Matters (games as reflection of the link between the war and entertainment industry), Multiple Perspectives (games as challengers of gender stereotypes), Media Critique (games as instrumental of self-reflection), Migration Stories (games that cross borders), and Mapping Power (games as witnesses of self-efficacy and powerlessness). 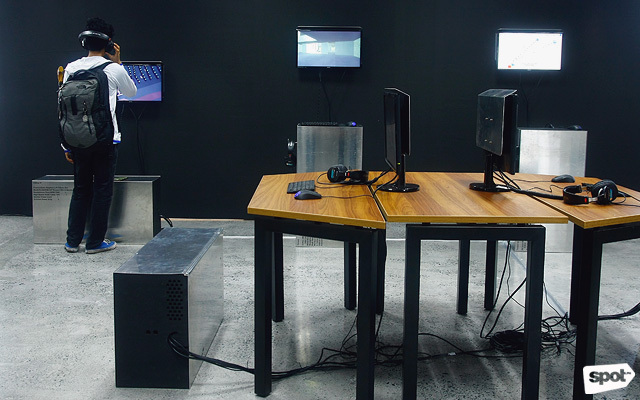 With their politically charged blueprint, it is clear that these are different from computer games that are strictly for entertainment. 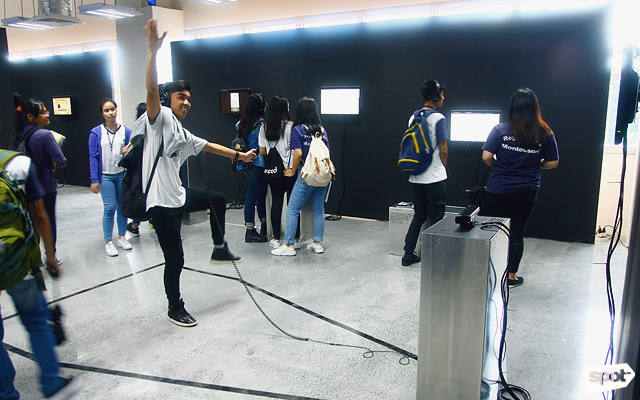 Take, for example, “Perfect Woman” which poses the question “What does it take to become the perfect woman?” Right smack in the middle of the display, it catches the attention of exhibit-goers with its use of Kinect camera technology to capture movement. You basically copy whatever’s on the screen—mostly stereotypes of a little girl who wants to be a princess, an ideal mother, an exotic call girl, and so on. The choreography requires you to bend over backwards—both literally and metaphorically—just to break out of these female roles and be the woman that you really want to be. 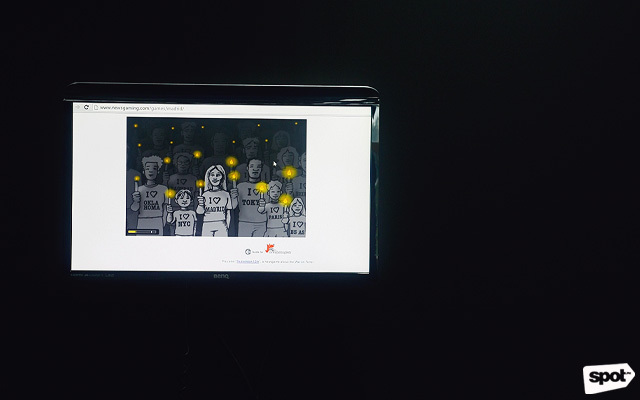 Two days after the devastating train bombings in Spain on March 11, 2004—dubbed the worst Islamist terrorist attack in European history—game designer and theoretician Gonzalo Frasca created the game “Madrid.” It features people whose shirts show the cities or countries where terror attacks have taken place, holding candles in their hands. As a player, you can use the mouse to click on the candles' flames and try to prevent them from being extinguished by the wind. 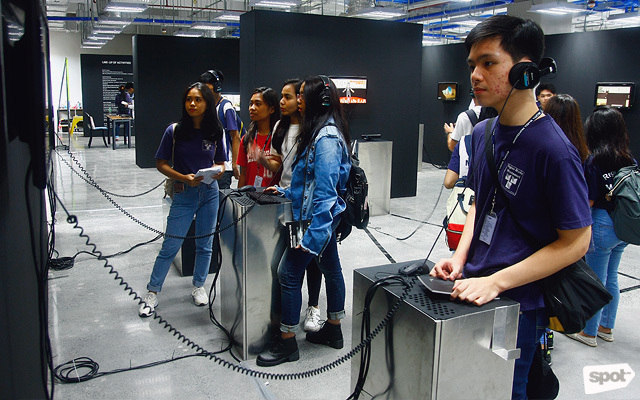 In “Papers, Please,” the player takes on the role of a border guard who has to check the passports and documents of travelers entering the fictitious state of Arstotzka. Every level has a different set of restrictions for all locals and foreigners going in and out of the state—from gender to nationality. If you follow the bureaucracy (and do your job ruthlessly), you get your full pay; but if you follow your conscience and let refuges enter the border, for example, you are subject to sanctions. 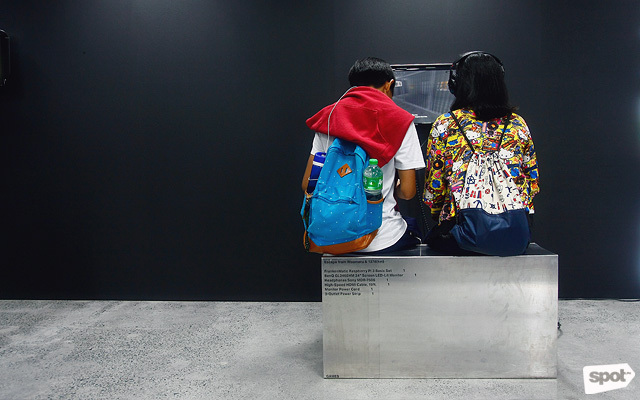 Games and Politics is the perfect platform for millennials to stay “woke,” and in these troubling times, being socially aware and critical of a faulty system are as important as ever.